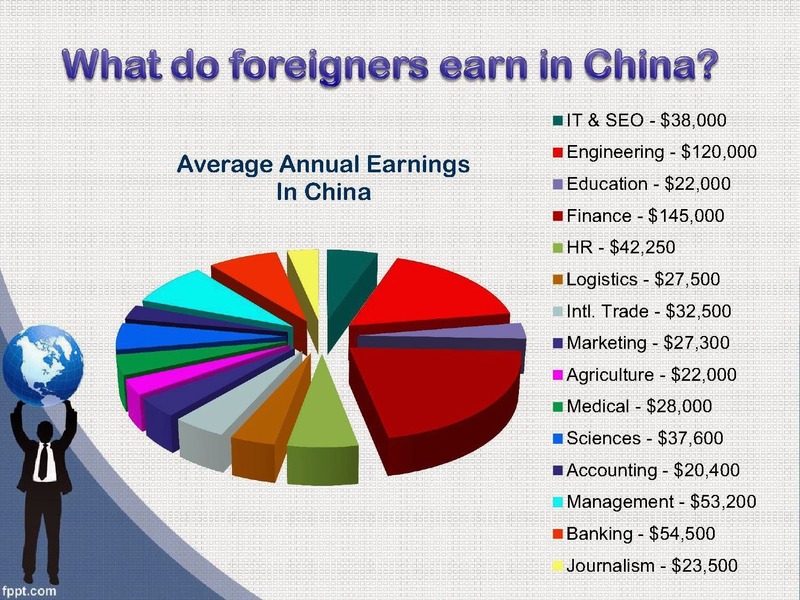 in an effort to trick you into believing these are the normal average salaries for China. But if you look very carefully you will see the small print that says "2005". 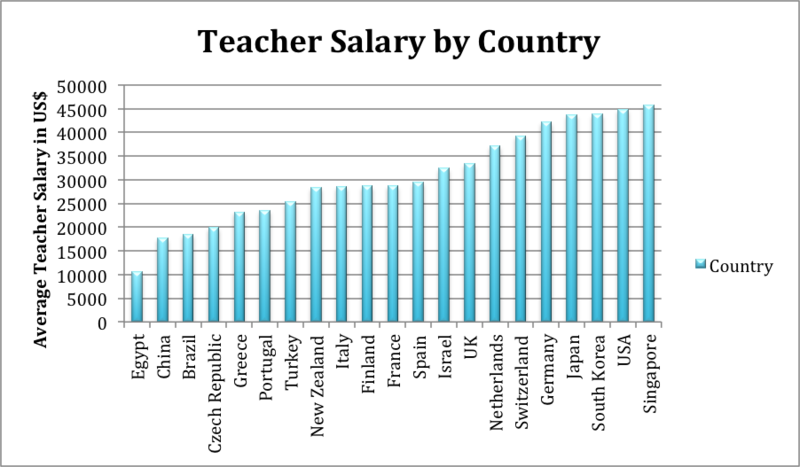 These are the salaries from 8 years ago!